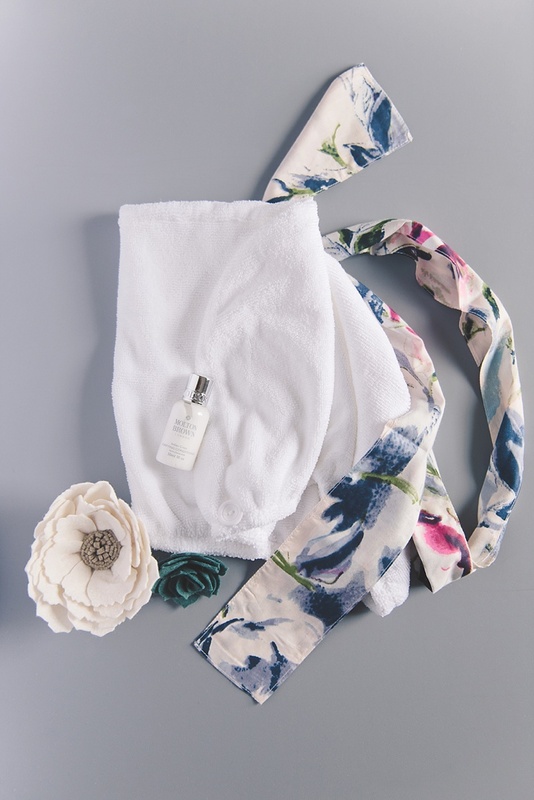 Tranquil and feminine meets flowers in this month's curated honeymoon must haves collection inspired by delicate Asian beauty. n every culture, flowers speak languages. Some speak of love and romance, some speak of elegance and nobility, and some speak of integrity and peace. 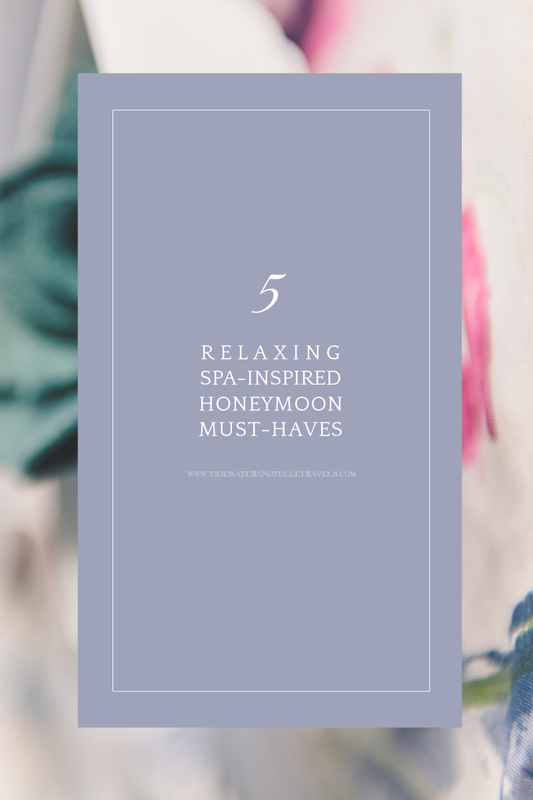 Inspired by flowers, femininity, and Asian beauty, we are channeling our inner tranquility in this pampering collection of honeymoon must haves. From soothing tea to kimono robes, we are hoping to inspire you for a blissfully happy and wonderfully relaxing honeymoon with your sweetie. Find your zen and cucumber slices! It's time to shut out the world and enjoy those quiet newlywed moments. 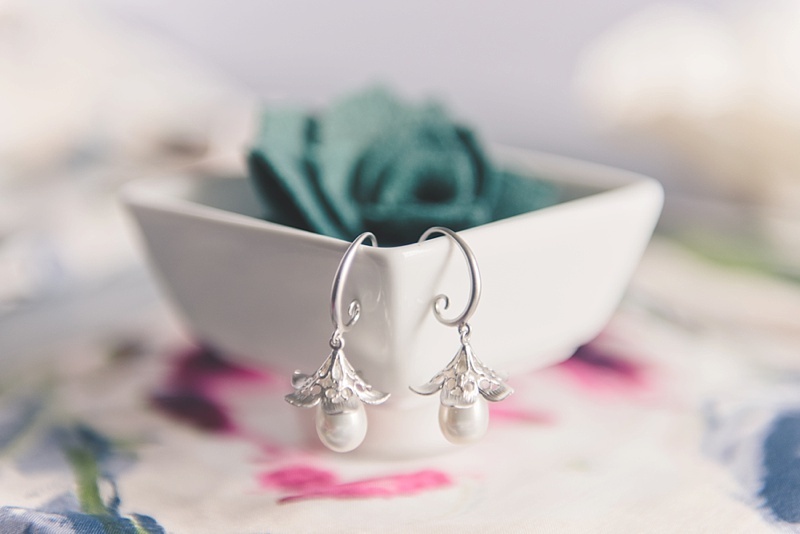 In Chinese folklore, these sweet earrings hold a terribly romantic love story. It is the ancient tale of the Weaver Girl and the Cowherd whose love is forbidden and are united only once a year in the stars. With the trumpet flower that symbolizes eternal fame, they remain closely interwoven with each other... and it is the perfect silvery pair from Yun Boutique for simple floral-inspired honeymoon jewelry. You can't help but think of Japan when you hear the word kimono. 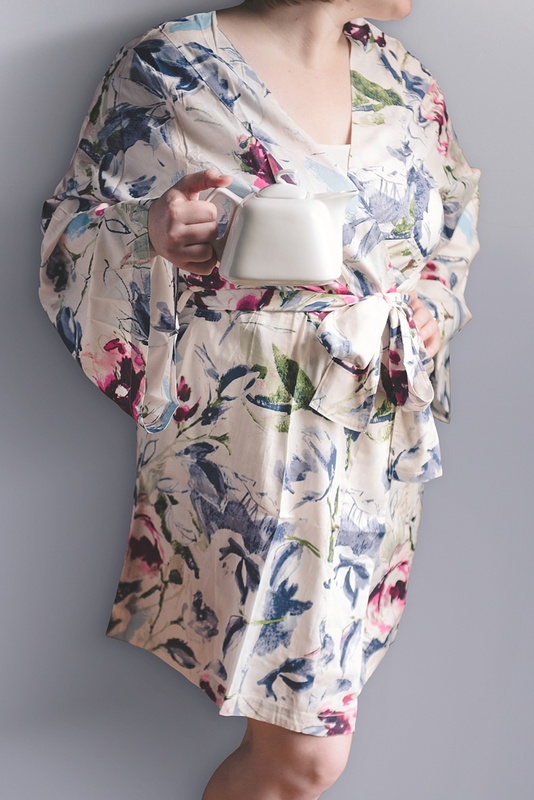 With non-traditional robes like this contemporary floral patterned beauty by Plum Pretty Sugar, you'll fall in love with the wider kimono-style sleeves, wider fabric belt, and banded collar. The best part? It's oh so comfy for eating breakfast on your hotel room's balcony or snuggling up to your spouse. 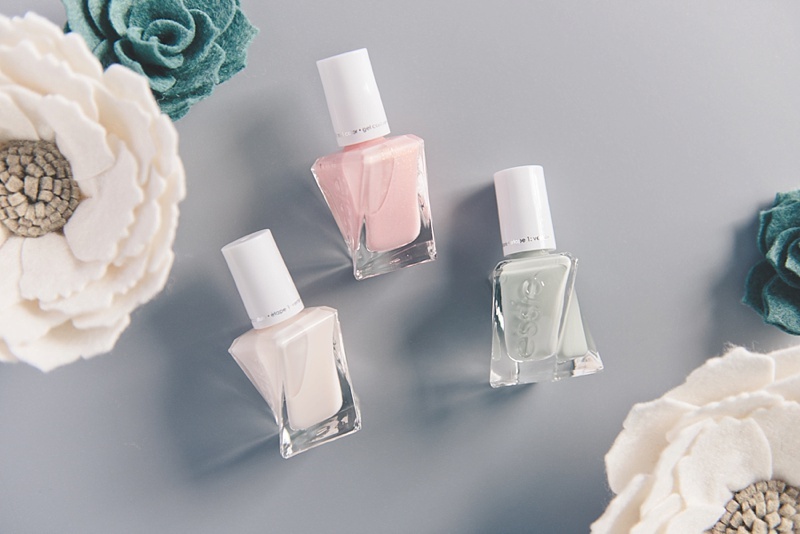 Soft pale colors always invoke bridal romance, and this dedicated wedding-inspired polish collection from Essie is perfectly worthy of any floral-loving lady. In Buddhism, white is associated with the lotus flower which symbolizes light. With pastel gray green, pink, and a pinkish white, take your pick! 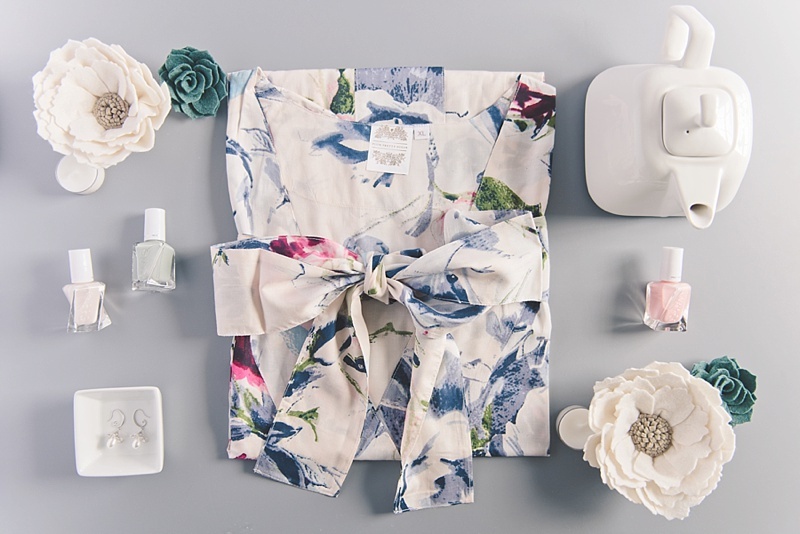 Any of them will coordinate with your gorgeous kimono-style robe! Adjustable and soft to the touch, this turban-like must have comes in a packable travel pouch so you can just slide this into your suitcase. Whether you have long or short hair, just wrap up your freshly showered mane and let it do its drying job while you pamper yourself with a cup of comforting tea and meditate. Honeymoons are all about enjoying each other's company away from the stresses of life, so there's literally no better place to settle your minds and bodies into practicing zen. The history of tea goes back centuries upon centuries to Ancient China, and the healing properties of tea continues to be appreciated today. For some tea connoisseurs, loose tea is the only way to go, and honeymoons don't stop that love when there are travel-friendly make-your-own tea bags. 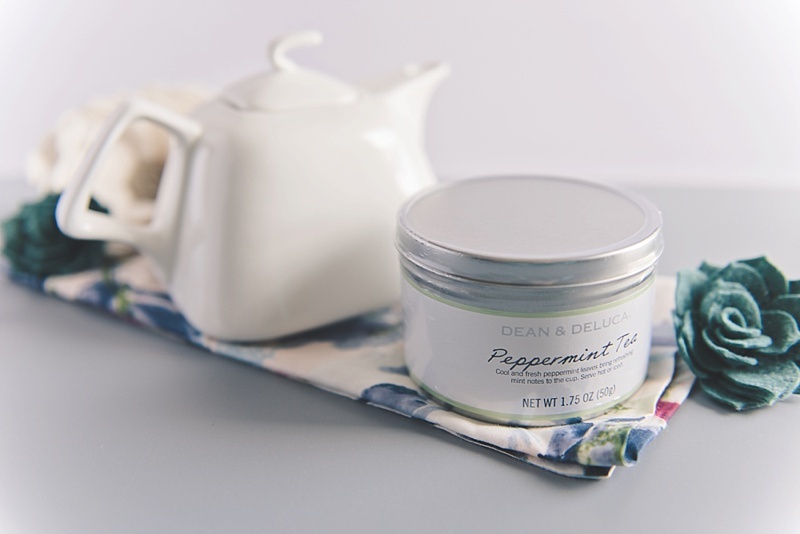 This yummy peppermint blend from Dean & Deluca is all about calming and relaxing. And if you're eating a bit too much of that yummy resort food, its natural properties also have great digestive benefits. Photography & Styling: Chelsea LaVere • Felt Flowers: The Grey Rose via Etsy • Items noted with an asterisk (*) means that they were sent as press samples to Tidewater and Tulle to experience and test out ourselves. We really loved them so that's why we're sharing them with you! Some of the above product links are affiliate-linked and purchasing through these links helps support Tidewater and Tulle and its wonderful partners! You can find our full affiliate disclosure policy here.